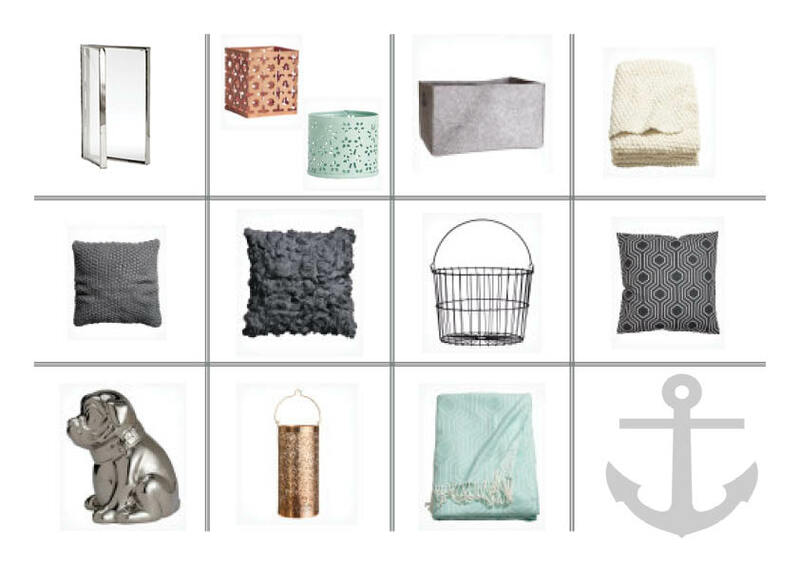 The H&M home collection has always been a big part of my home decor. It's super stylish and cheap enough to pick bits up each season to replace anything that's looking a little tired. They also have the most perfect little storage jars and trinkets that fill my dresser. Moleskin - The diary that always pulls you back.